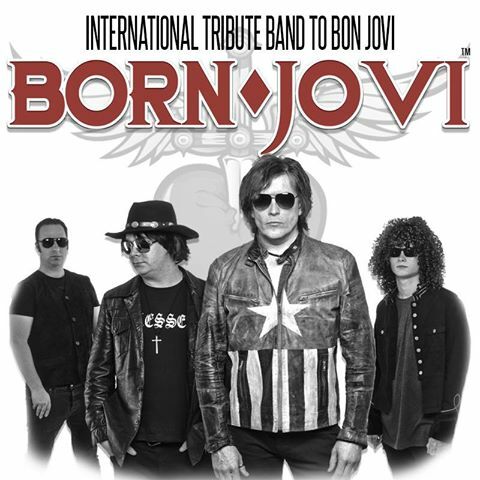 Born Jovi perform the greatest hits of Bon Jovi and pride themselves on recreating Bon Jovi’s best energetic live performance. Join us at The Tivoli for a night of top quality entertainment. The Show features all of Bon Jovi's biggest hits and an added bonus of some Bryan Adams too! This show is complete with a full live band and is bound to have you dancing in the isles!